Bird of prey have incredible eyesight! They are able to see things from a great distance that would be invisible to the human eye. 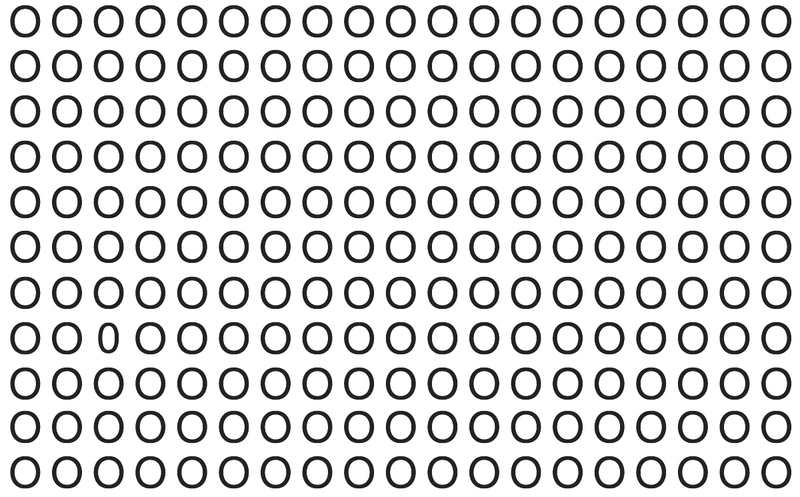 Can you spot the 0 in the picture below? Did you spot it right away? Share this and Challenge your friends and loved ones now!